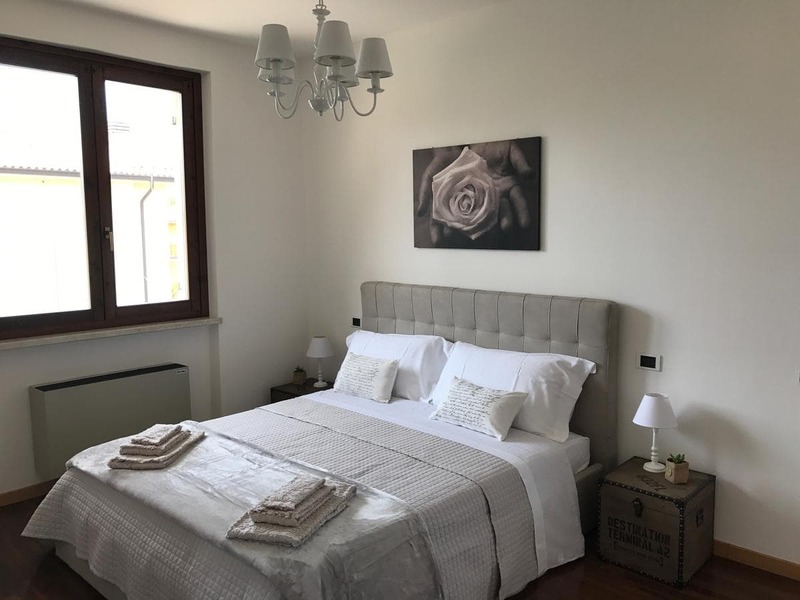 GardaLux apartments offers modern accommodation in Garda. Baia delle Sirene Park is 3.3 プロパティから2km. Free WiFi is offered and free private parking is available on site. These two-bedroom apartments feature a fully equipped kitchen and seating area with satellite LCD TV. Bike hire is available at the property and the area is popular for golfing. あなたは、様々な活動に従事することができます, such as windsurfing and cycling. 最寄りの空港は、ヴェローナ空港です, 25 km from GardaLux apartments.